Valoriani UK is delighted to hear that one of its wood-fired oven customers – Oakfired at The Royal Oak in Beccles, Suffolk – has become only the third restaurant in the UK to have achieved a prestigious international quality standard and officially become part of what UNESCO has deemed “intangible cultural heritage”. Paul Jackson is the eatery’s wood fired pizza chef, or pizzaiolo as it is called in Italy. Having trained extensively with the experts in Naples, he has now been recognised as being able to prepare and cook pizza in the authentic manner required by the stringent AVPN. As UNESCO added the art of Neapolitan pizza making to the Representative List of the Intangible Cultural Heritage of Humanity, in December 2017l, he is also now part of the patrimony of Neapolitan pizza and a community of wood-fired pizza chef who pass on the tradition of Neapolitan pizza-making from generation to generation. 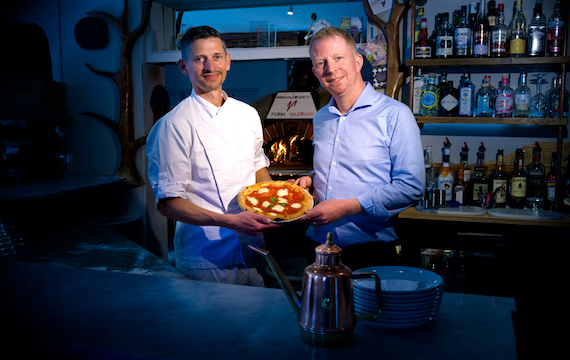 Oakfired at The Royal Oak is now the only Neapolitan pizza venue between London and Newcastle, for foodies who want to get the food authenticity that comes from eating food straight out of a wood-fired pizza oven. 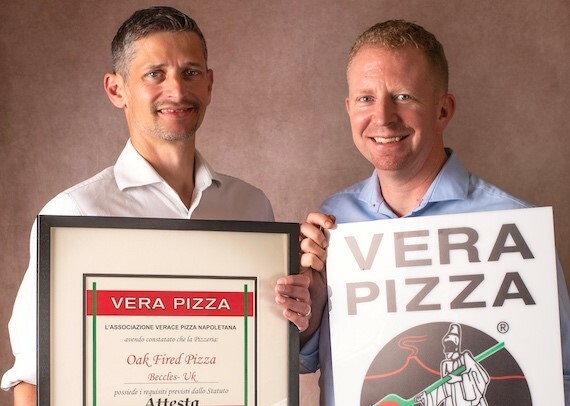 Oakfired fittingly becomes only the third eatery in the UK to gain AVPN accreditation in what is National Pizza Month. Its success will be celebrated by its loyal fan-base of diners, the oldest of whom is 94 years old!